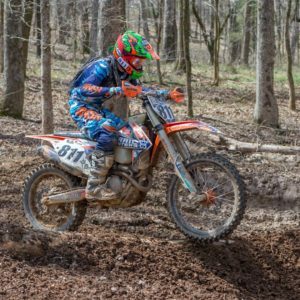 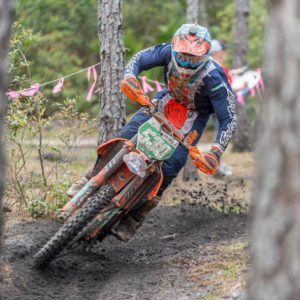 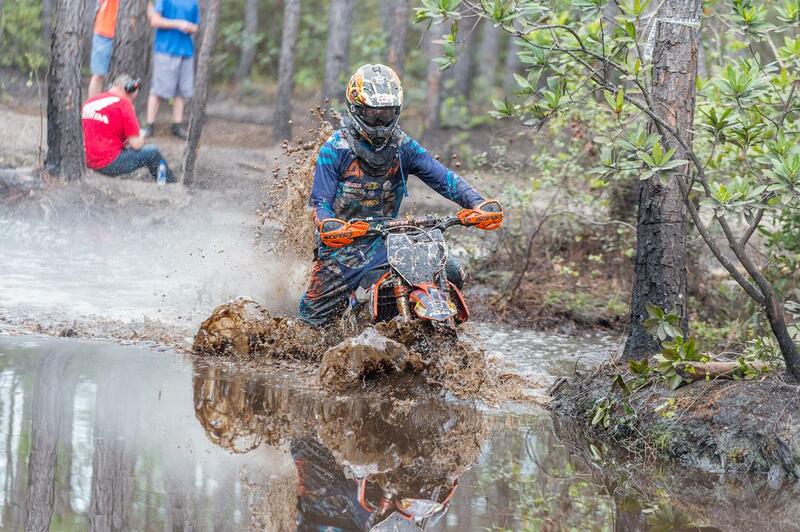 The Wild Boar GNCC is always a tough race with track conditions that push riders to their limit. Team rider Ben Kelley got off to a mid pack start in the PM race. 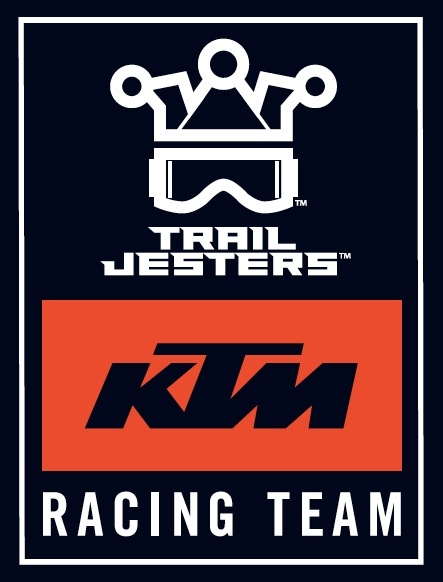 Ben then worked his way up to 4th in class on lap one and began to reel in his training partner and fellow KTM rider Josh Toth on lap two as the duo battled for the lead until the end. 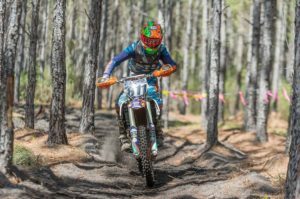 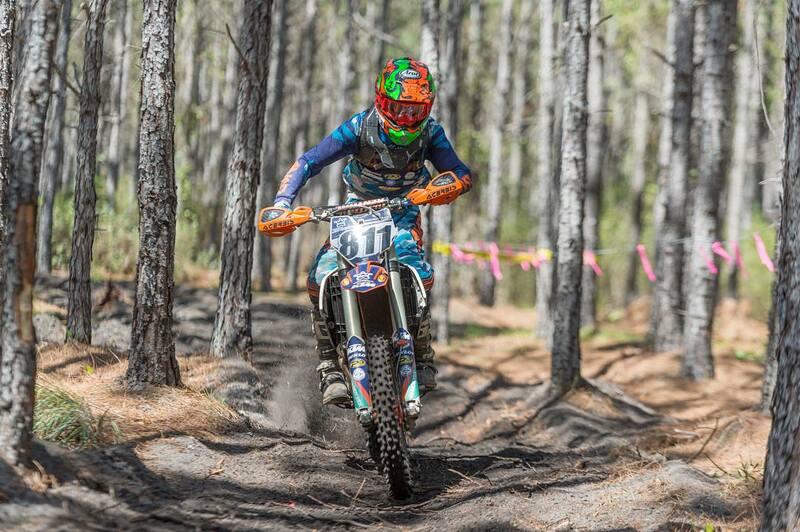 We are stoked that Ben claimed his first GNCC XC2 250 Pro class win and 4th overall in the Florida sand. 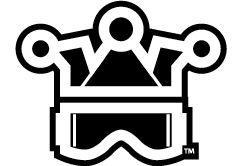 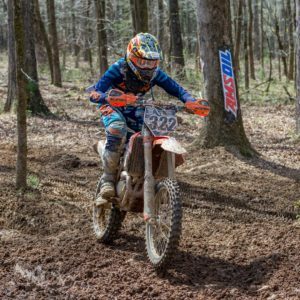 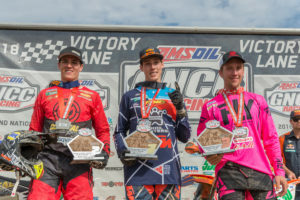 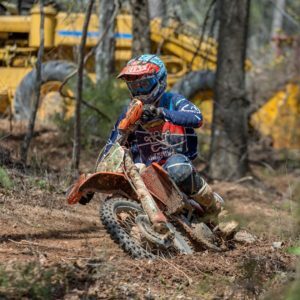 Ben heads into GNCC round 3 tied for the lead in the XC2 250 Pro series points. 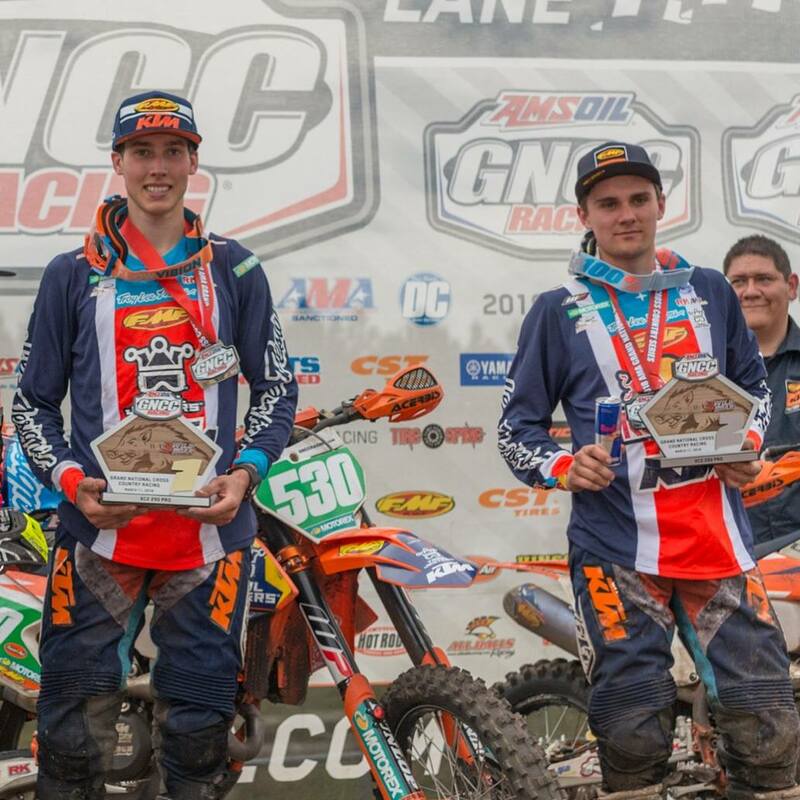 In the 250 A class team riders Simon Johnson and Owen Giese pushed each other for the majority of the race taking 4th and 5th in class with personal best 34th and 35th overall. 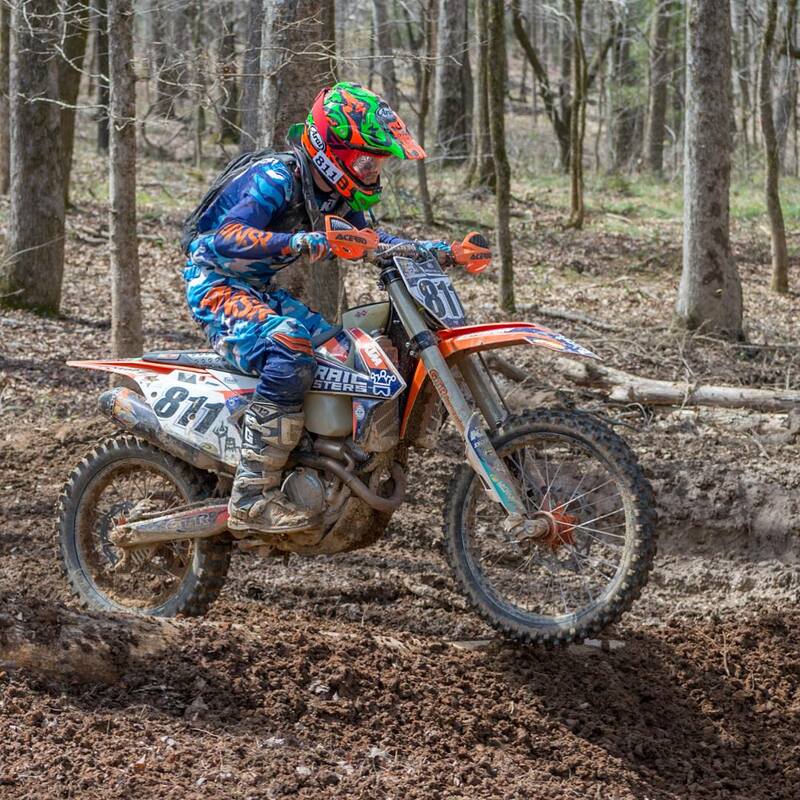 Simon now sits third in the series points with Owen in fourth place after two rounds.